Enjoy a full-day guided tour from Wellington to the Wairarapa and experience boutique shopping, lunch, wine and cheese while all of your transport is taken care of. 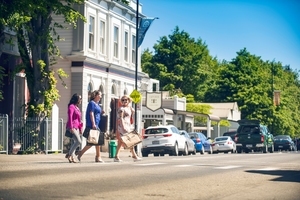 Greytown is a country village with metropolitan style. 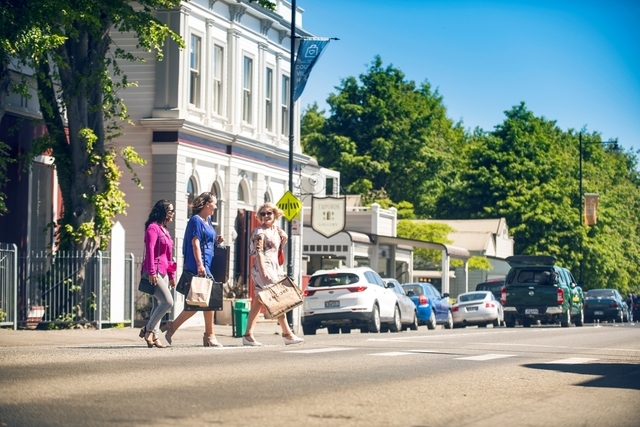 This shopping gem, just an hour from Wellington, has beautifully restored Victorian wooden buildings that house stylish and interesting specialty stores, boutiques, cafes and restaurants. This full-day guided tour takes you from Wellington on a scenic one hour train journey to the Wairarapa. 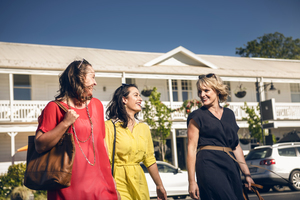 Meet your guide and discover Greytown village, Martinborough wine village and Featherston. The special tour lunch features local produce and celebrates the Wairarapa’s food producers and wine-makers. It’s fresh, colourful and seasonal and designed to be enjoyed as a group. This tour takes you to all three South Wairarapa towns and is perfect for foodies and anyone who loves retail therapy! $189 per person. Ticket includes return train fare Wellington - Wairarapa, coach transport and local guide, welcome refreshments, two-course lunch (including glass of wine), wine tasting in Martinborough and cheese tasting. Your day tour leaves Wellington Railway Station. Tours run Thursday to Sunday. 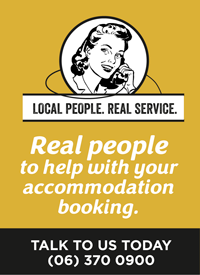 Group bookings available on the day of your choice.